Someone got her StarWars Stormtrooper 3D glasses early!!! 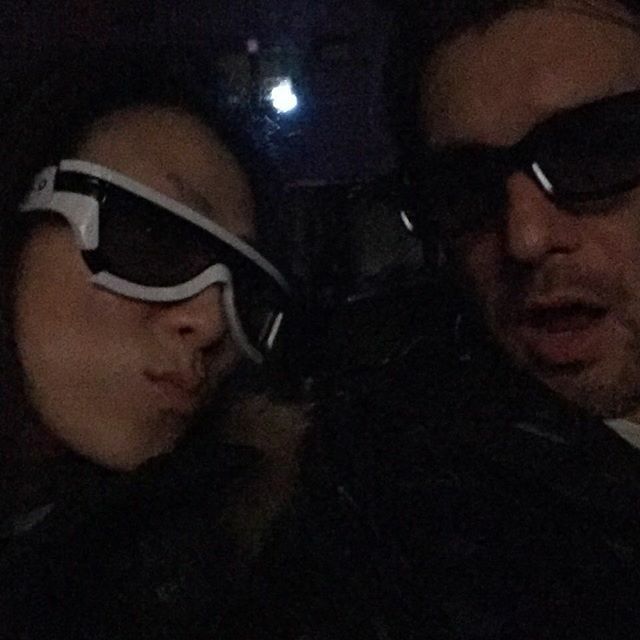 JasonDiebold » Someone got her StarWars Stormtrooper 3D glasses early!!! It’s tough out here in da #hood parking!! I used to like #Shakeology now with the new Vanilla, I crave it!!! jasondiebold on #erieotters we are officially otters fans got a picture with Shooter!! The famous otter dog! alli_726 on Team Day in the Keys!! You need to be here next time!!! 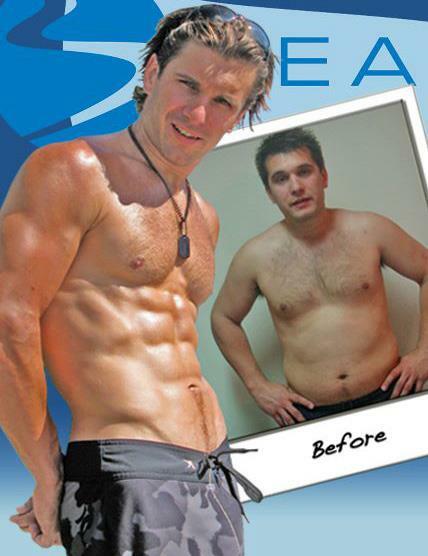 jasondiebold on Health and fitness is all about progression it is not about being perfect! Just 1 week back in the gym and dieting and I am down 4 lbs and 3″ in my waist! I was never hungry or felt deprived for 1 second. Owned and Operated by - Jason Diebold © 2013 - All rights reserved. — Need help? Email Us Here! Chat with us LIVE Now!!! Thanks for contacting me. I'll get back to you as soon as I can!